Hi. I’m Lorraine Cunningham…but my friends call me Lolly! 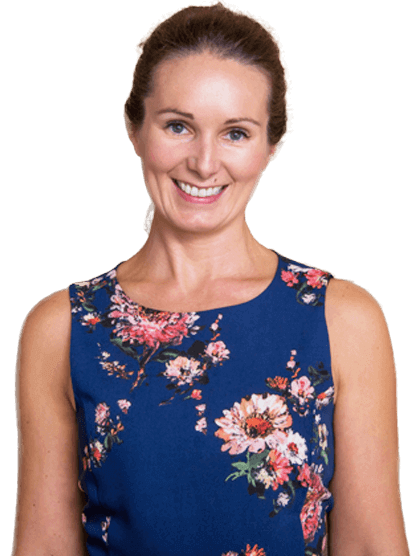 I’m a qualified nutritionist and fitness consultant who has helped men and women of all ages to achieve their own personal health and fitness goals. Let me guess. You love the idea of losing a bit of body-fat and getting a bit leaner and healthier, but the lack of time is a problem, right? Thought so. Besides, you love getting together with family and friends over some good food and a few glasses of your favourite tipple now and again…who doesn’t? Well, the good news is…you don’t have to give any of that up with Nutritious Lolly. My 6-week Whole-Body Plan, will help you lose the fat and get fitter, leaner and healthier without cutting out the things you love. It’s about getting things in balance and learning a bit more about how certain foods affect your body. Interested? Then find out more about Nutritious Lolly’s 6-week Whole-Body Plan and how it can help you lose body-fat and achieve your health and fitness goals. Losing weight and keeping it off isn’t about following a fad diet or cutting out carbs or fat. It’s about combining good nutrition with a bit of regular exercise. My online Whole-Body Plan has been designed to fit around your life and you can see real results in just 6 weeks! Find out more about my 6-week Whole-Body Plan and let’s start the 6-week journey together to a fitter, leaner and healthier you. • Think SMART – Your key to fat-loss and a leaner, healthier you for the long term, is to set simple but SMART goals. 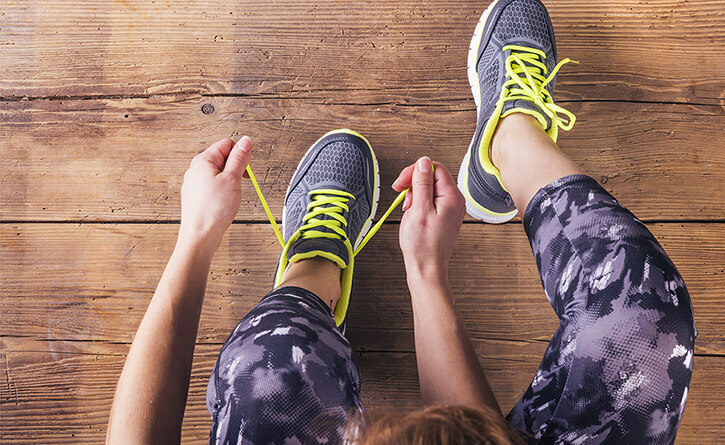 SMART goals can have different meanings – here’s how I apply them to health and fitness. Your goals should be Specific, Measurable, Action-Oriented, Realistic and Time-Based. My 6-week Whole-Body Plan will put you in control and help you set goals that are right for you. • Small steps – Once your big goal is in place just focus on small steps to get you there. You’re going on a journey and I’ll be with you every small step of the way. • Eating right – This doesn’t mean giving up the things you love. Personally, I couldn’t live like that and neither should you. We live in the real world and my Whole-Body Plan will help you discover what works best for you. By following my 6-week Whole-Body Plan you’ll be taking the first step to achieving your weight-loss goals, so dust off those skinny jeans and hang them in your spring wardrobe! You’ll learn how to apply the Whole-Body Plan to your lifestyle so you can get fitter, leaner and healthier and still enjoy all the foods you love. Digestion is at the core of our health and wellbeing. Learn how to improve your digestion, burn more calories, reduce toxic load and melt the fat. According to the World Health Rankings, France has the second lowest rate of heart disease. They also have the lowest obesity figures in the EU at 11%! Find out how you can apply some French panache to your lifestyle so you can raise a glass (or two) of wine and still get lean, fit and healthy.